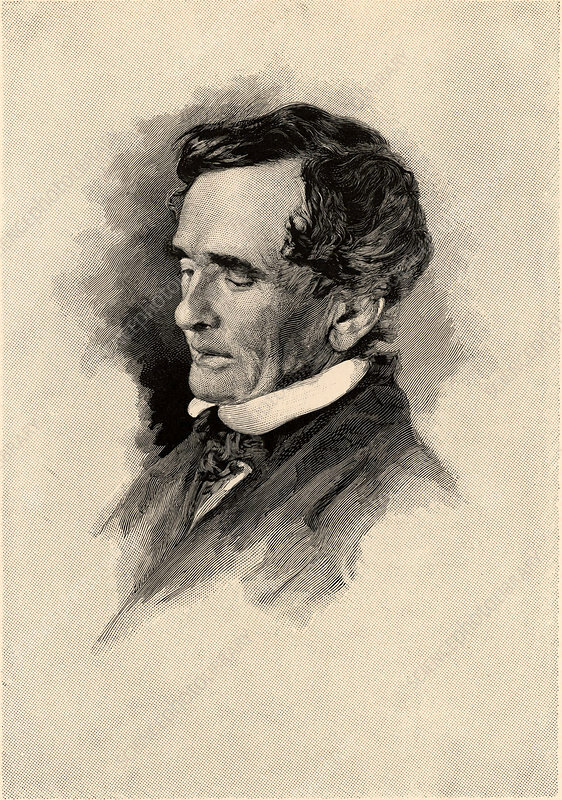 Lardner Vanuxem (1792-1848) American geologist born in Philadelphia, Pennsylvania, he studied geology in Paris. Appointed to the first Geological Survey of New York in 1836. Engraving, 1896.